For the third year in a row, Acordis presents the Reid & Fiorention Golf Classic on March 20, 2017. Acordis will be in attendance and play a foursome on the Turnberry Isle Miami course. All participating teams will be paired with a celebrity team captain. 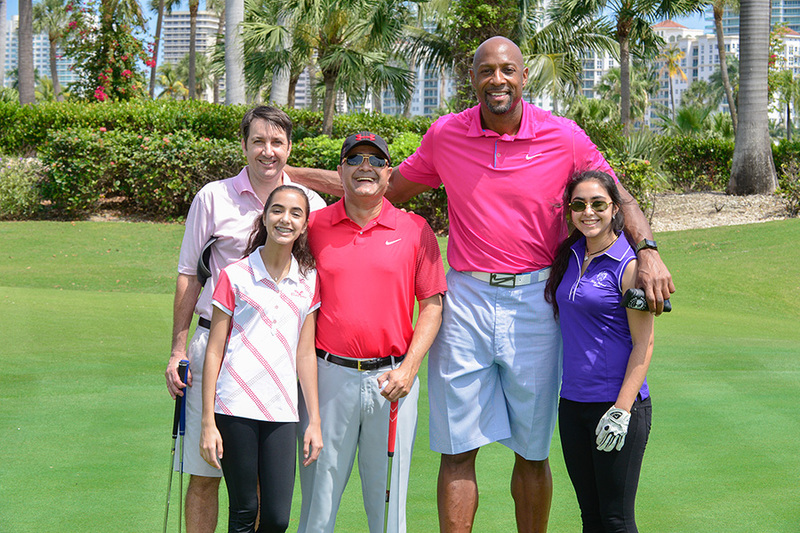 Previous celebrity attendees include Alonzo Mourning, Tim Hardaway, Glen Rice, Dan Marino, and more. This event benefits two charities with a very important mission: Lauren’s Kids and the Dade Schools Athletic Foundation. For more information about Reid & Fiorentino visit http://reidandfiorentinoevents.com. For more information about Lauren’s Kids visit www.laurenskids.org.